We are into the home stretch for our Century Club application! This bottle marks grape 99!! I’ve been monitoring what grapes we’ve been tasting for the last two years or so, but have rarely gone out of my way to pick up lots of new ones, a few here, a few there, and it has all added up, When my dad offered to buy some wine while we were visiting in CT, I thought, why not, let’s go for some ones we haven’t tried and attempt to finish the Century Club, we were only 6 grapes away anyway! 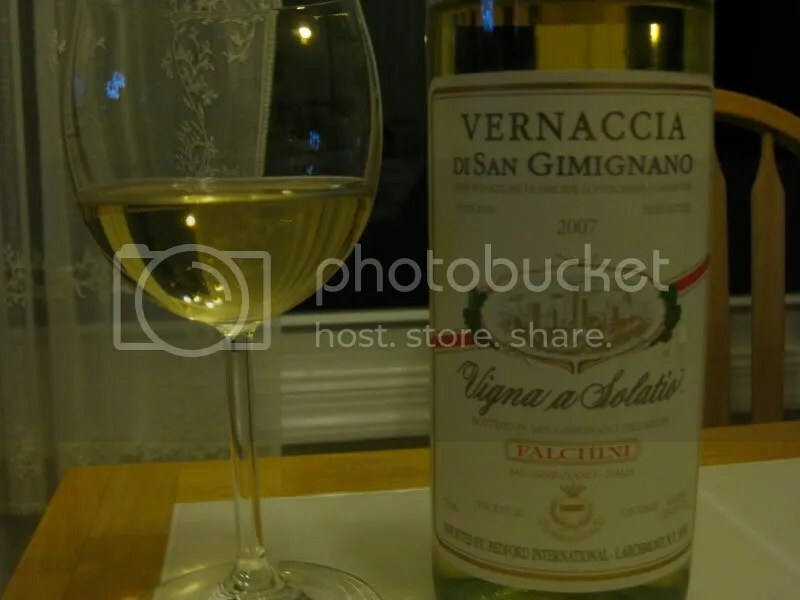 Tonight, we opened the 2007 Vigna a Solatio Vernaccia di San Gimignano. That’s a mouthful. 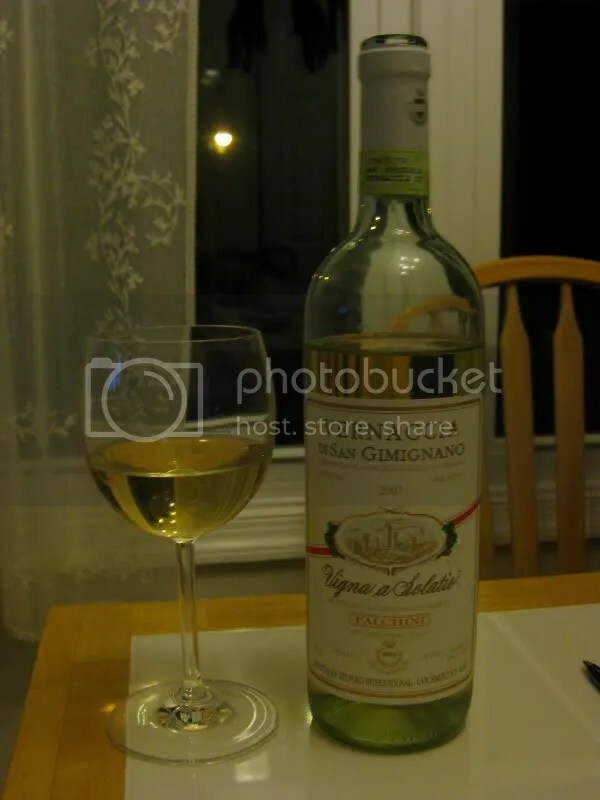 It’s made of the Vernaccia grape, hails from Italy, clocked in at 12% alcohol by volume and had a real cork closure. We got it at the Madison Wine Exchange and I think it ran about $14.99. On the nose I found meyer lemon, spice, citrus, light orange, apple, peach, and white pepper. 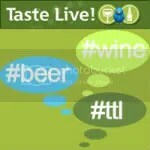 In the mouth I got peach, stone fruit, citrus, lime, wet stone, and spice. Overall I’d call this wine crisp and racy with nice acidity. It reminded a bit of a Sauvignon Blanc, but without any of the grapefruit or grass characteristics. Would probably be good with some light white fish seafood dish, though we just enjoyed it on a hot afternoon.